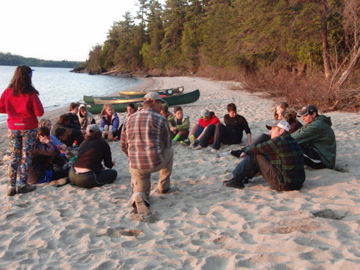 We are Maine's oldest continuously running guided canoe trip service, with the fourth generation in training. We offer custom, scheduled or group trips for all ability levels. 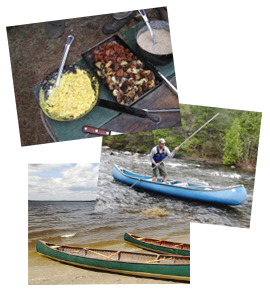 We provide outstanding meals cooked before an open fire, quality instruction with national canoe poling and downriver canoe paddling champions. Watch animals in their natural habitat, paddle beautiful & pristine waterways, and get away from it all! Enjoy a family canoe trip, paddling gently flowing rivers, or challenge yourself with rapids and portages. 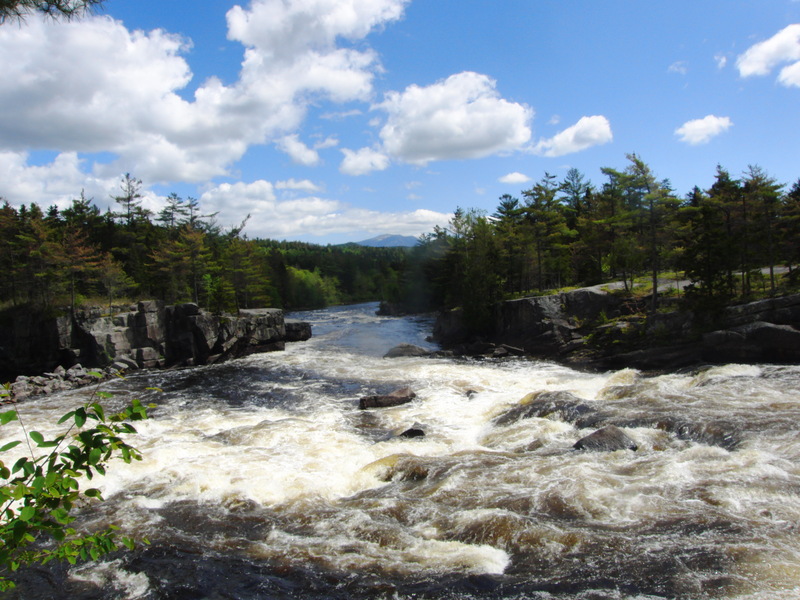 Paddle some of Maine's most challenging whitewater, the upper Kennebec River and the Lower Dead. 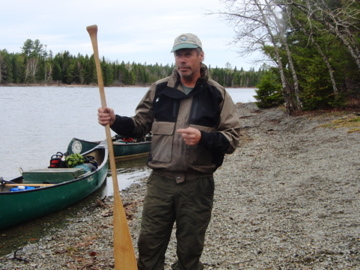 Chip and Lani Cochrane are both registered Maine guides and have been guiding since 1971. 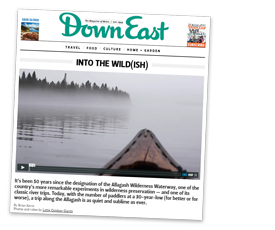 DownEast magazine recently featured a great article about a guided trip in the Allagash with Allagash Canoe Trips. You can find more articles about us in our Press Room. There are photo opportunities around every corner in the Allagash, from amazing scenery to wildlife to meal prep time. 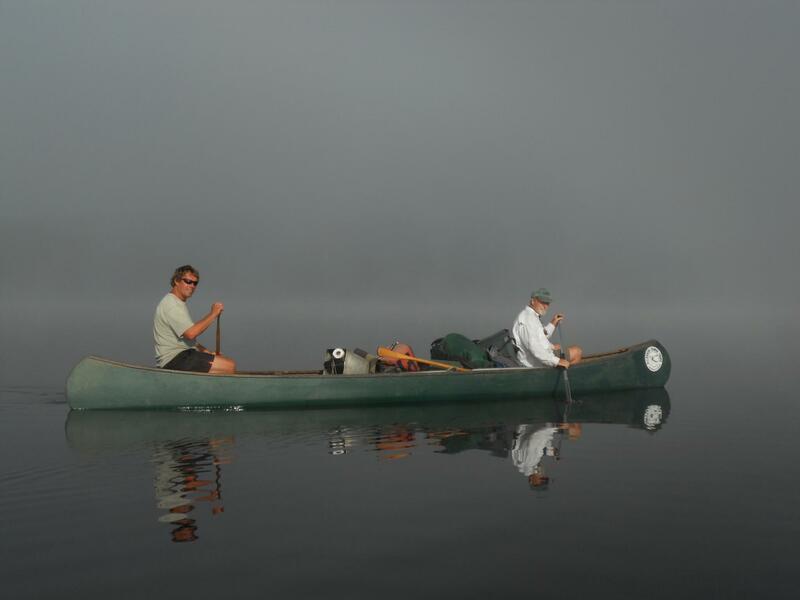 We offer trips of varying lengths to suit your schedule, from day and overnight trips to week-long expeditions. We encourage you to consider the longer trips, which provide the best opportunity to experience the character of the vast woodlands we travel through.